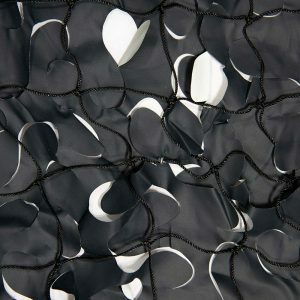 Cheap Camo Netting is usually a mix of various offcuts from our range of Camouflage Nets. Here we sell Army and Desert Camo Nets, as well as our various coloured nets.These offcuts are a good lower priced alternative to our other nets. Most are one-offs so as each one is sold it is removed from our stock of Cheap Camo Netting.